The European Fisheries Alliance (EUFA) takes note of yesterday’s vote in the House of Commons. While a managed exit and a mutually beneficial fisheries and trade agreement remain EUFA’s objective, yesterday’s vote is a backwards step, although not unexpected, and the ensuing political uncertainty are of concern to the European fishing fleet. While the vote brings a hard Brexit into sharp focus EUFA still sees that there is a majority in the UK Parliament against a no-deal situation and EUFA therefore calls on all parties to avoid such a scenario. Fish, by nature, is a shared, finite and fragile natural resource. We are convinced that our British colleagues, as well as the UK and EU leaders share our aim to preserve sustainable fish stocks and the long-term viability of the industry as a whole. Many local communities across the UK and EU are highly dependent on fisheries and securing their future should be the shared goals of decision makers on both sides of the negotiation table. A no-deal situation will have grave effects on the seafood industry in the United Kingdom and the European Union. The European Fisheries Alliance calls upon the European Commission and the Member States to adequately prepare for all scenarios including putting a suite of mitigation measures in place in the event of a hard Brexit, aimed at our fleets, our fishing communities and our value chain. We further hope that following yesterday’s rejection of the Brexit deal by the UK Parliament both sides are able and willing to turn their attention to developing and agreeing on a future and comprehensive bilateral fisheries and trade agreement on the basis of the agreement reached between EU and UK negotiators in November 2018. The European Fisheries Alliance is a coalition of European fishing fleets directly impacted by Brexit. Our current members include fishermen organizations from Belgium, Denmark, France, Germany, Ireland, The Netherlands, Poland, Spain and Sweden. 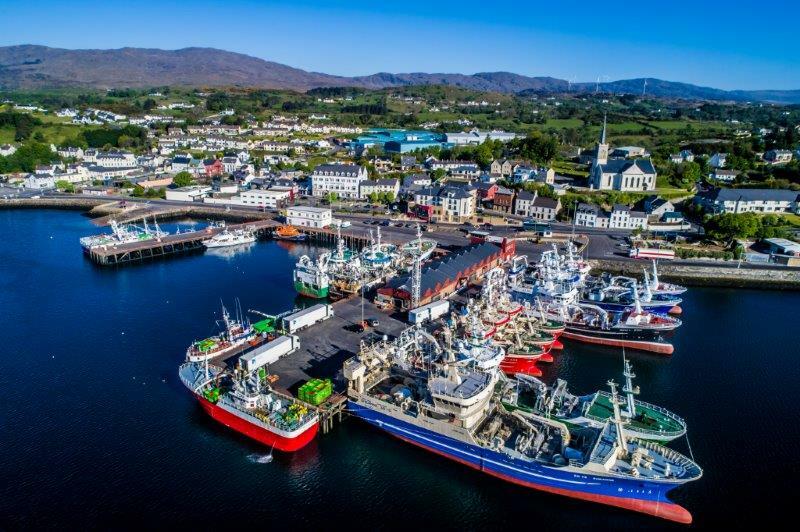 The Alliance accounts for over 18,000 fishermen and 3,500 vessels across the up and downstream industry, with an annual turnover €20.7 billion. The European Fisheries Alliance is a coalition of European fishing fleets representing the interests of the fishing industry in the remaining 27 Member States of the European Union.